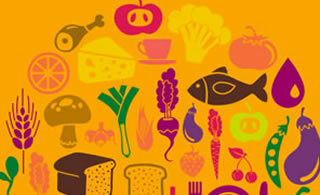 How did LiveWell put sustainable food consumption on the map? Dive through our news, events and blogs to learn more about our work. Simple changes to our diet can have a big impact. 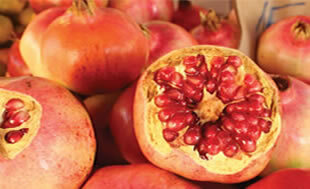 Be inspired by LiveWell for LIFE’s six easy steps to a healthy, sustainable life. Hard-hitting articles about sustainable food consumption and the relationship between food and the environment in Europe. 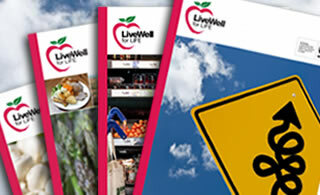 LiveWell for LIFE’s quarterly newsletter provided project updates and news from across Europe, with a focus on the project pilot countries: France, Spain and Sweden. LiveWell for LIFE hosted a number of events to develop and share our work. Enjoy a wide variety of blogs written by external stakeholders and members of the LiveWell team.